Currently the requirements for medical equipment are generally relatively high. 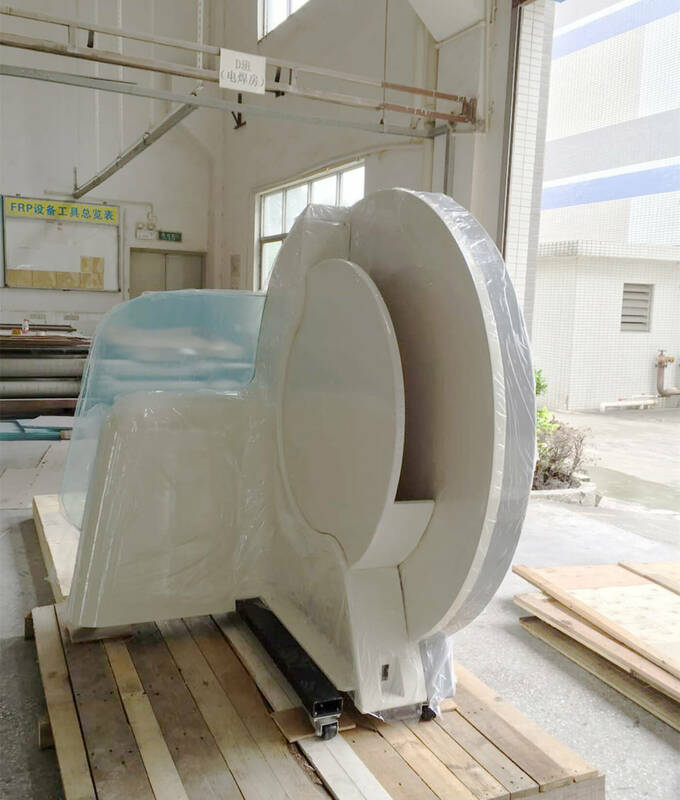 Then why are we all willing to choose glass fibre material to manufacture the medical equipment shell ? 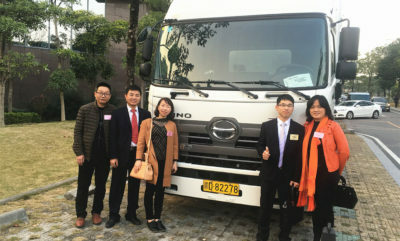 What are the advantages of FRP? Fiberglass material properties are surely the reason. The relative density of FRP material is 1.5 ~ 2.0, only 1/4 ~ 1/5 that of carbon steel. But the FRP tensile strength is close to, or even more than carbon steel. 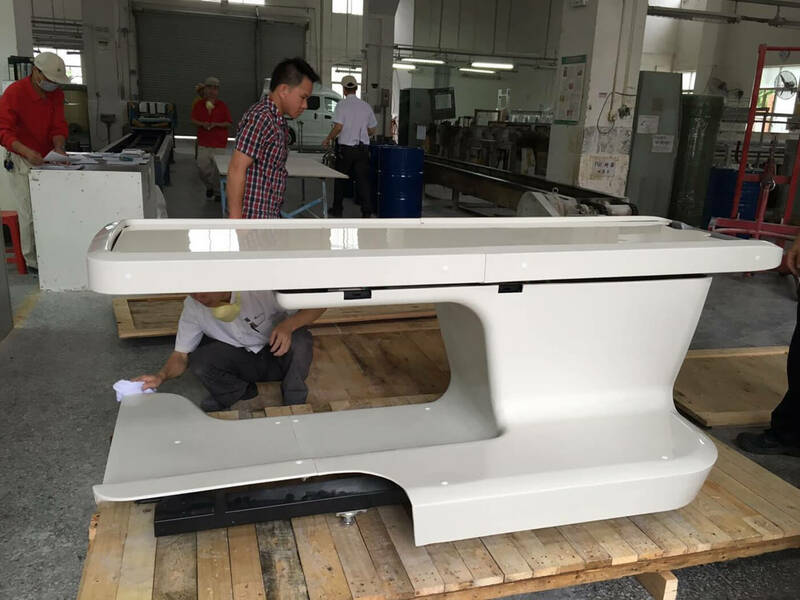 And we can even compare the specific strength of fiberglass reinforced plastic with the advanced alloy steel. Therefore, it has excellent results in the applications of many products which require weight reducti on. Such as aviation, rockets, space vehicles, high-pressure vessel, etc. 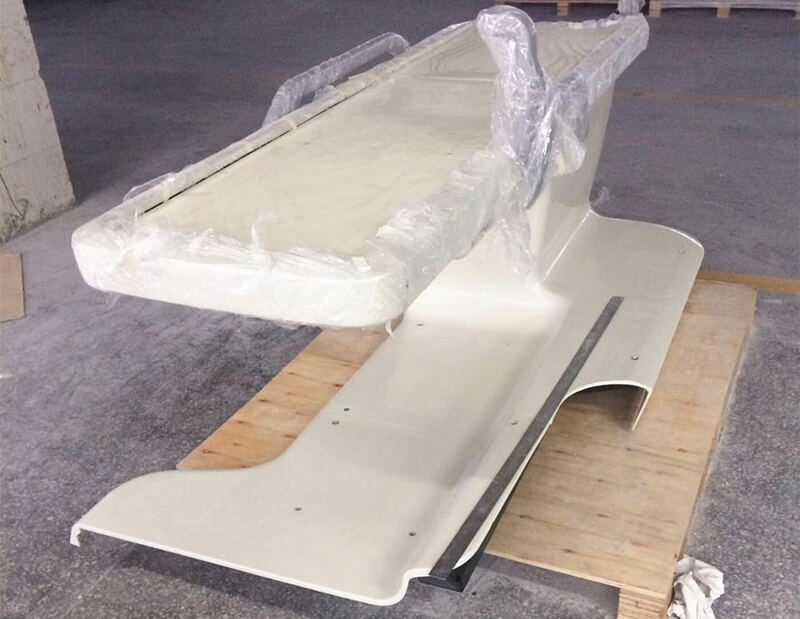 Epoxy FRP tensile strength, fiberglass yield strength and compressive strength can reach more than 400Mpa. FRP material is a good corrosion-resistant material that has good resistance to the atmosphere, water, acids, alkalis, salts, oils and solvents in general concentrations. 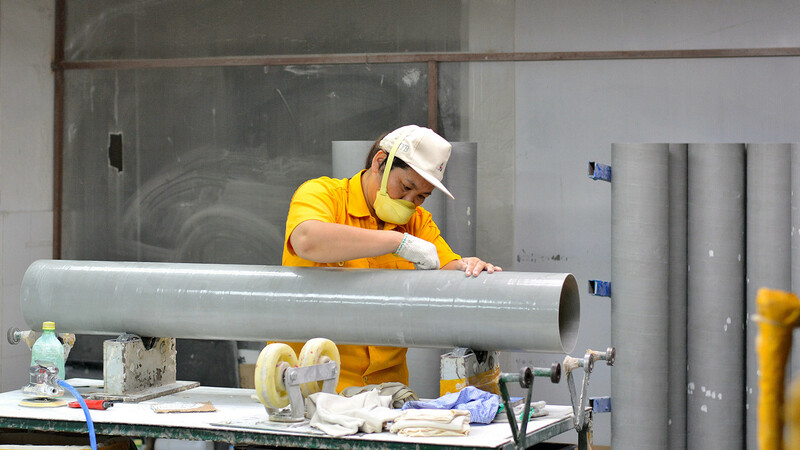 We have applied GRP material to all aspects of chemical preservative, it is replacing carbon steel, stainless steel, wood and non-ferrous metals. FRP is an excellent insulating material to make insulators. It can still protect the good dielectric in high frequency. 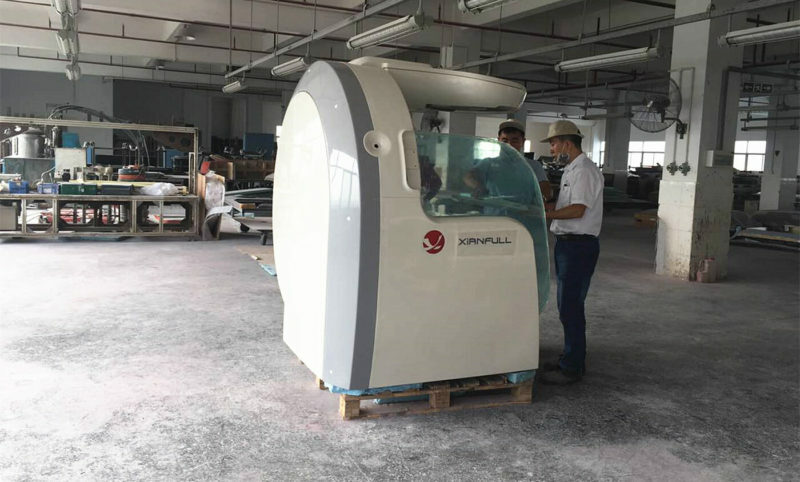 Its microwave permeability is good, and it has been widely used in composite radome. The electrical conductivity of fiberglass is low, ranging from 1.25 to 1.67 kJ / (m • h • K) at room temperature, only 1 / 100-1 / 1000 of the metal. It’s an excellent thermal insulation material. Also an ideal material for thermal protection and ablation at transient ultra-high temperatures. FRP material can protect the spacecraft from erosion of high-velocity airflow above 2000 ° C.
We can provide good FRP design solutions. According to your requirements, we can design FRP products of many structural shapes. It can make the fiberglass products have good integrity. We can fully select the FRP materials to meet the properties of fiber reinforced composites. 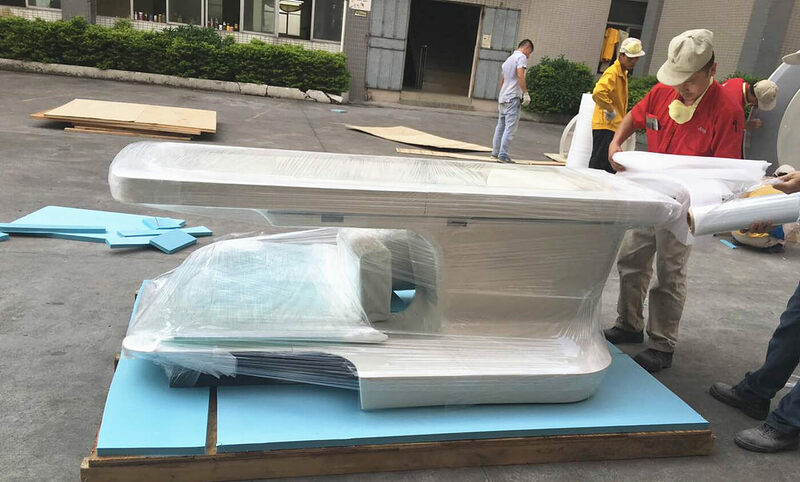 For example, we can design a corrosion resistant FRP, instantaneous high temperature resistant FRP composites, the product has a special high strength in one direction, good dielectric FRP products, etc. 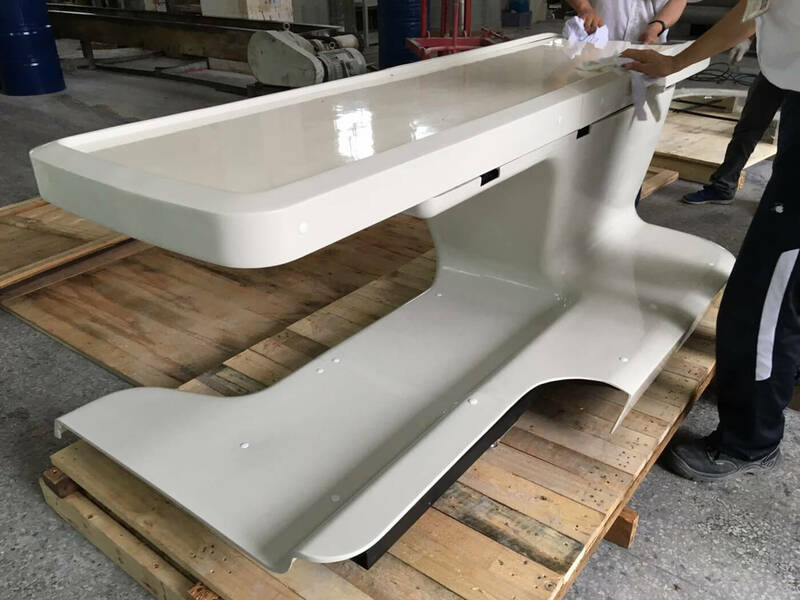 We can choose the FRP moulding process flexibly according to the shape of the product, technical requirements, applications and the quantity. 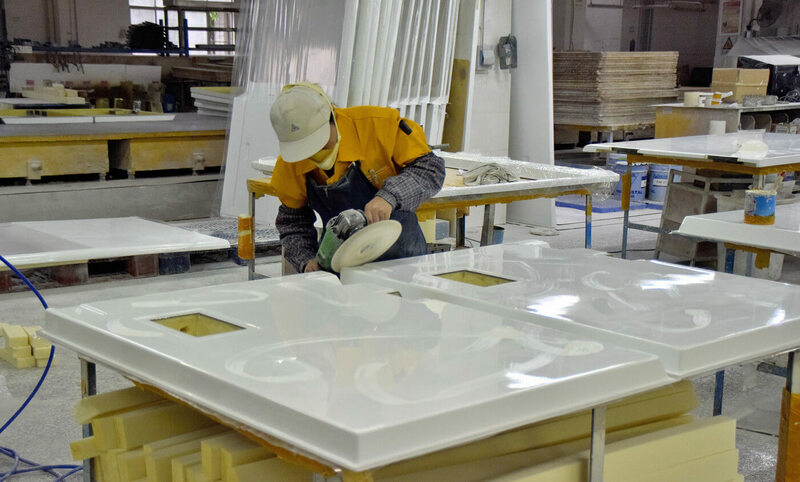 The glass fiber production process is simple, FRP GRP composite products can be formed with one time. Its economic effect is outstanding. Especially for FRP products with complex structure, not easy to shape and low quantity, this highlights its technological superiority. How can composite materials help with the development of 5G network? 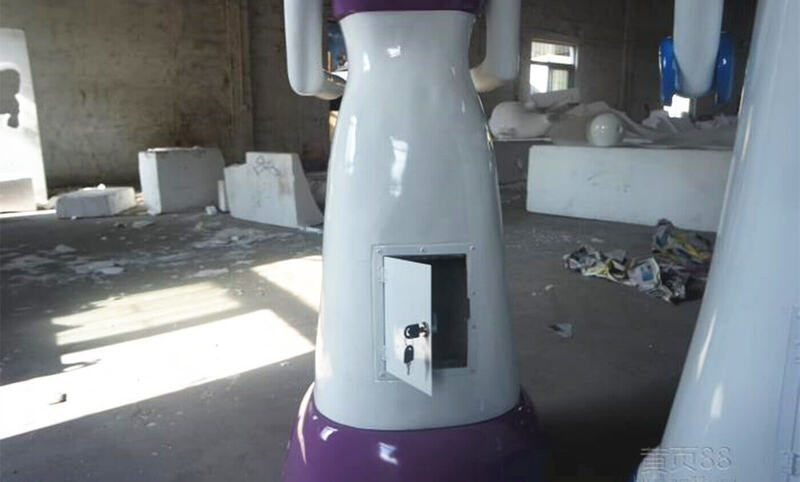 Dongguan MIYABI-FRP Limited is one of the top FRP manufacturers in China, and even has influence in southeast Asia.